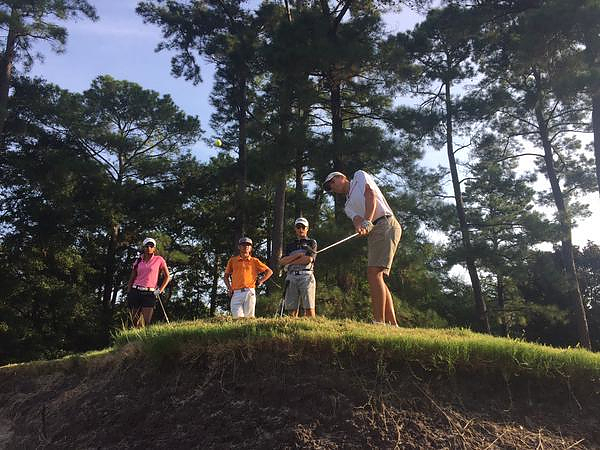 IJGA summer campers spent their days at the course–either training at one of IJGA’s five partner courses or competing in tournament competition–and their evenings bonding with new friends during trips to the beach, mini golf and kayaking. 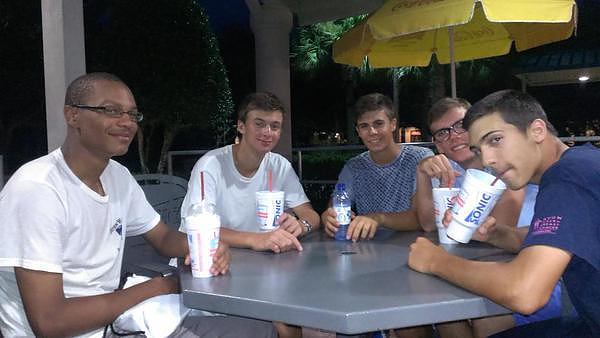 Juniors shared memories from Week Seven of camp with us by using #IJGASummer on Instagram, Twitter and Facebook. 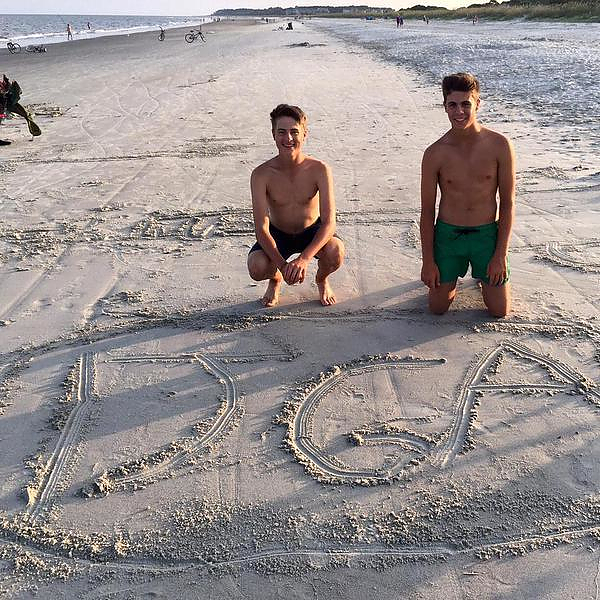 Here are some of our favorite #IJGASummer photos from Week Seven, which ran from July 26-August 1, 2015. 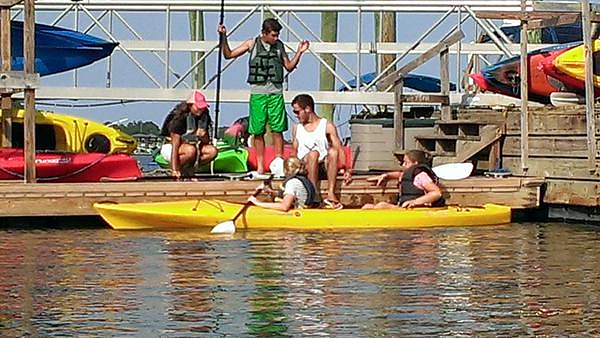 We love looking at the photos campers, coaches and RIs share with us using #IJGASummer! 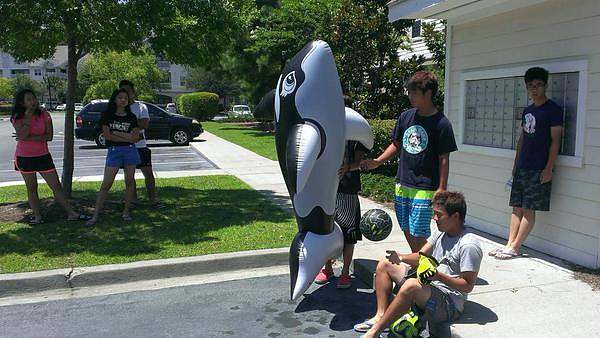 Don’t forget to use the hashtag so we can include your pictures in our #IJGASummer Photos of the Week! 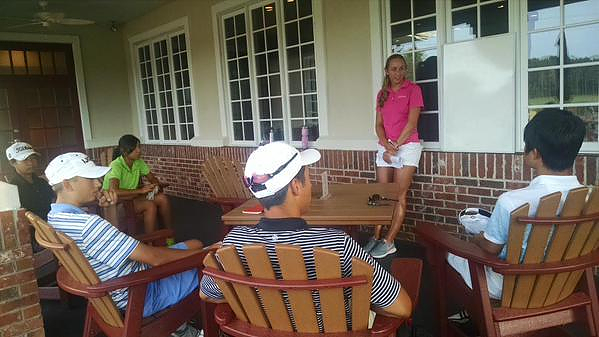 Thanks for making the past week of IJGA Summer Golf Camp awesome! 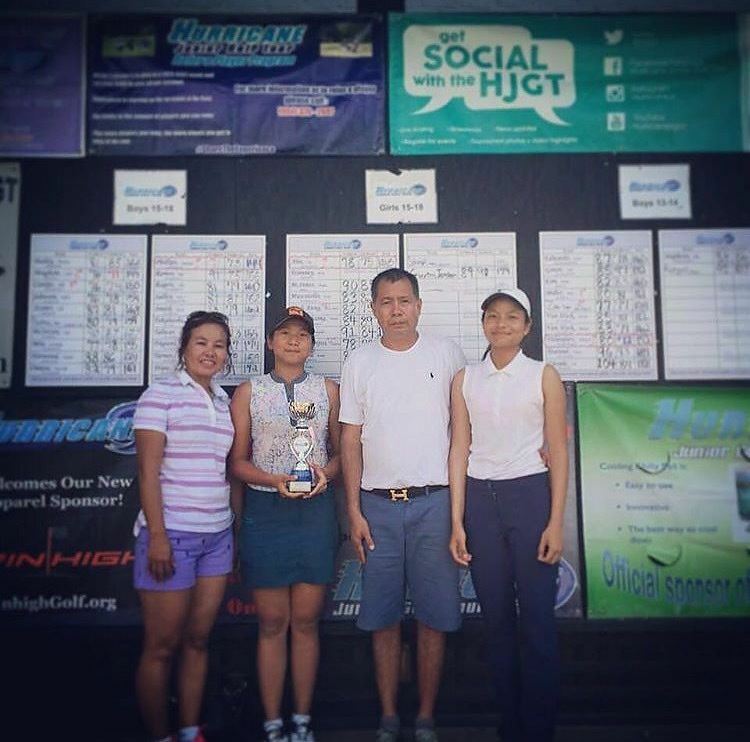 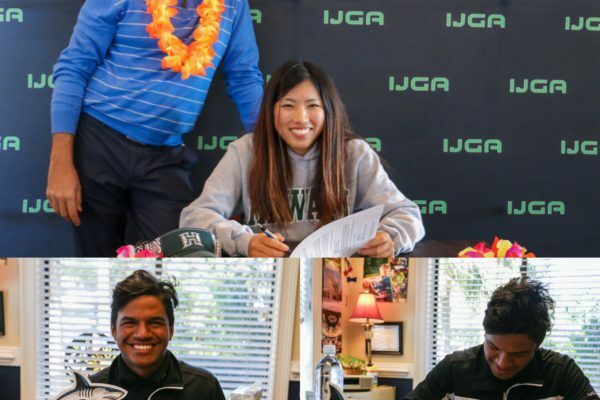 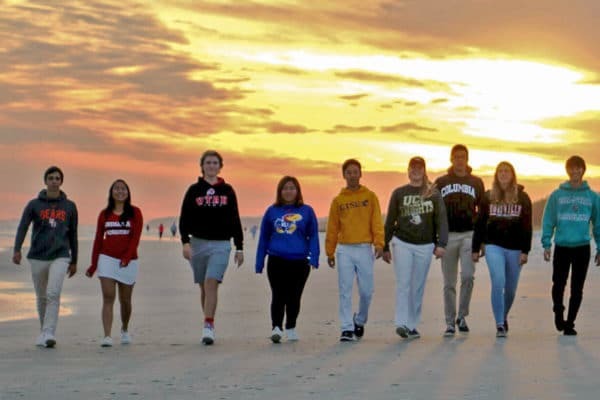 Where our IJGA graduates are going next year!